The new NIHR Imperial CRF is the latest chapter in a long history of clinical research taking place in Hammersmith. 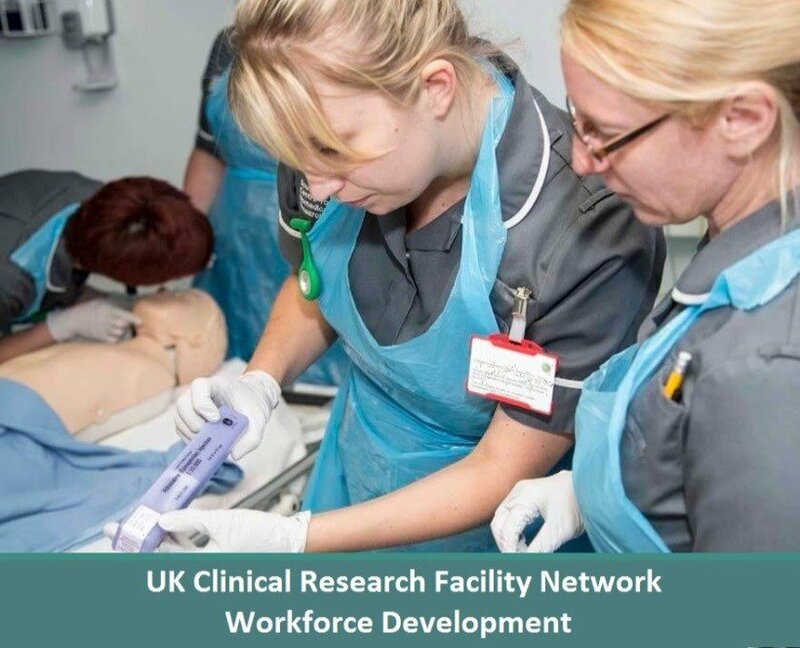 The CRF opened in February 2012 and replaces the old Sir John McMichael Centre as the dedicated clinical research facility for Imperial College Healthcare NHS Trust. The purpose-built facility was partly funded by a £6.2m capital award from the Wellcome Trust and occupies the ground floor of the new £71m Imperial Centre for Translational and Experimental Medicine. The CRF has its own entrance and reception area, but recognising the need to provide a safe environment for Phase 1 studies, it is also easily accessible to Hammersmith Hospital. It provides comfortable clinical accommodation for healthy volunteers and patients taking part in studies requiring long-term in-house monitoring as well as facilities for day case visits. It is equipped to cater for studies from across the range of medical disciplines and provides space for clinical research fellows, nurses and allied healthcare professionals. 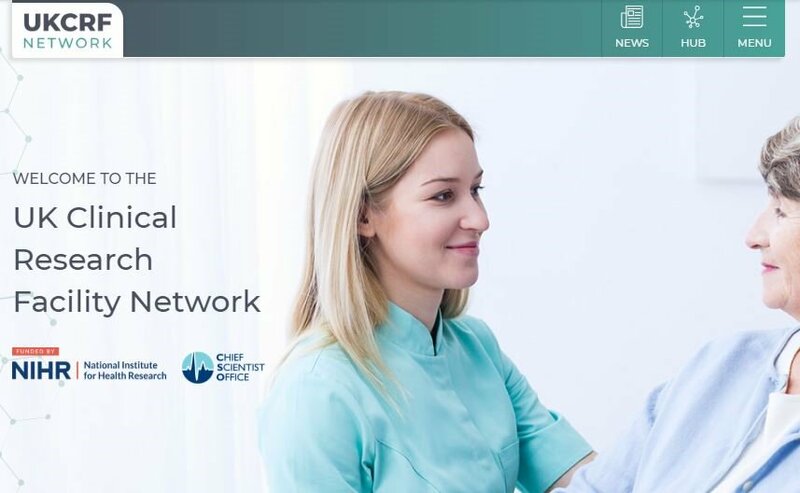 The CRF is staffed with experienced medical teams including GCP-trained research nurses and physicians, and operational staff fully trained in research governance and regulatory affairs. The CRF was awarded a further £10.9m NIHR funding in 2012 to provide support for translational medicine studies, allowing us to continue carrying out ground breaking research that not only benefits our local community, but people globally.